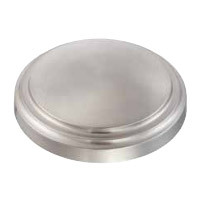 Mystique is a rich, intriguing contemporary look that’s perfect for your ceiling. 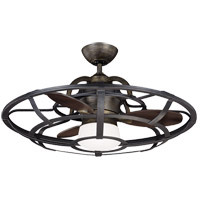 This Savoy House fan features 5 blades in reversible finishes (chestnut and teak or teak and walnut) and a Polished Nickel, Byzantine Bronze, Satin Nickel or English Bronze finish. 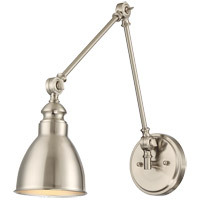 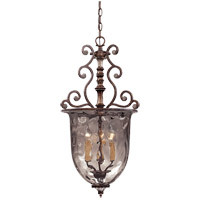 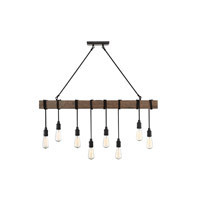 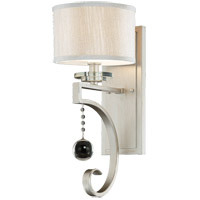 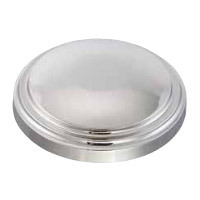 The light kit, boasting a dome in white or cream frosted glass, is included. 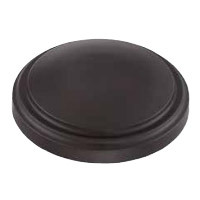 Q Black blades an option? 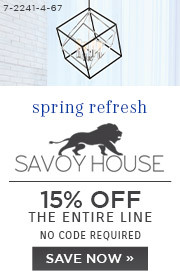 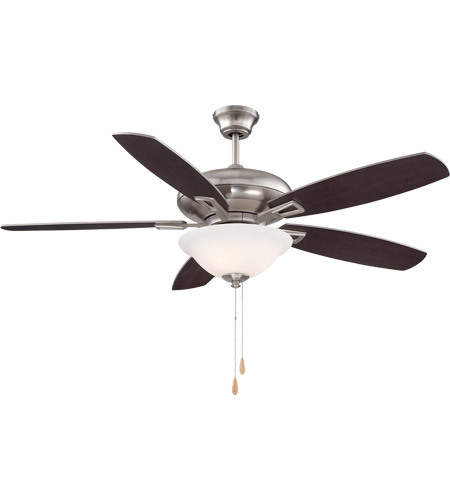 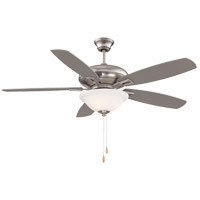 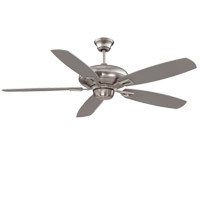 A Unfortunately, there is no Black blade option for the Savoy House Mystique 3 Light Ceiling Fan 52-831-5RV-SN.